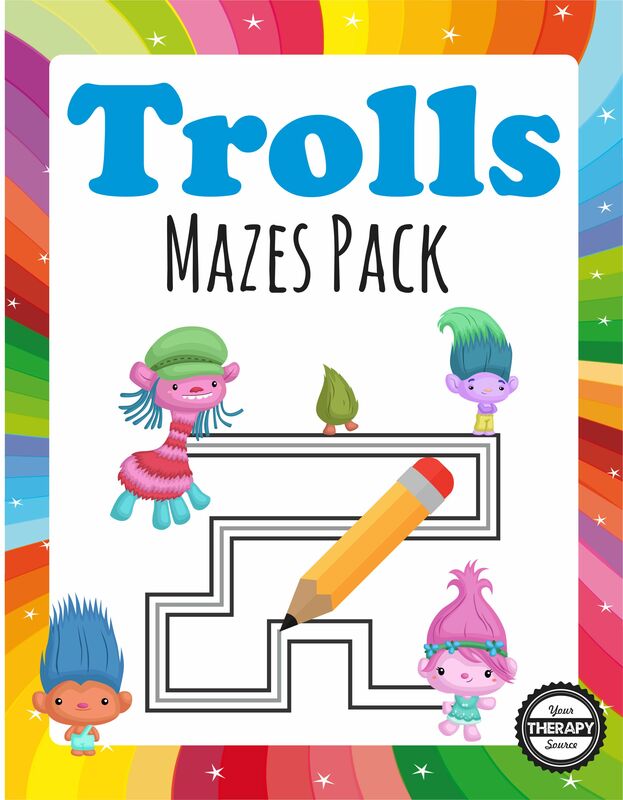 Trolls Mazes Packet digital download includes 15 full size mazes (or print them all on 4 pages – 4 smaller mazes per page). 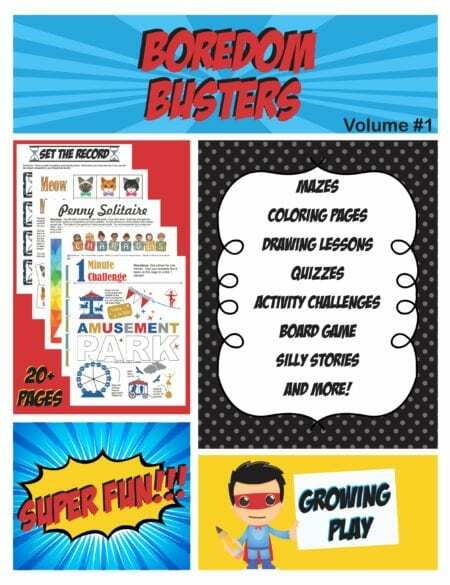 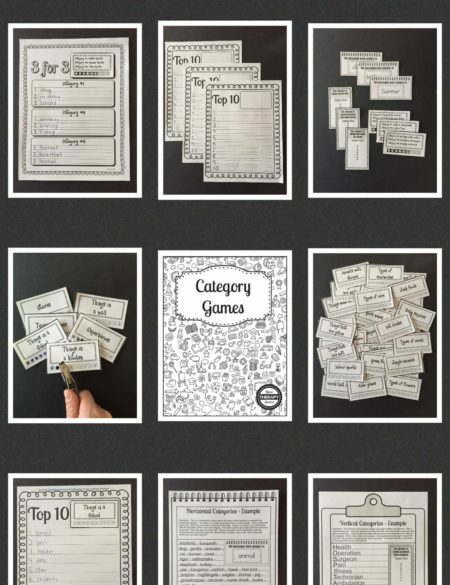 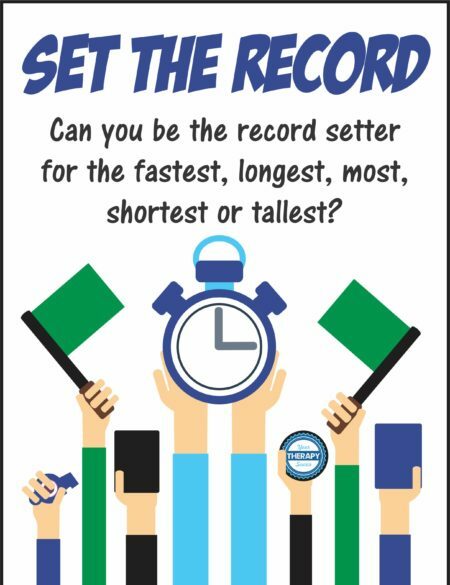 This are great for birthday party favors, rainy days, quiet time or anytime for technology free fun! 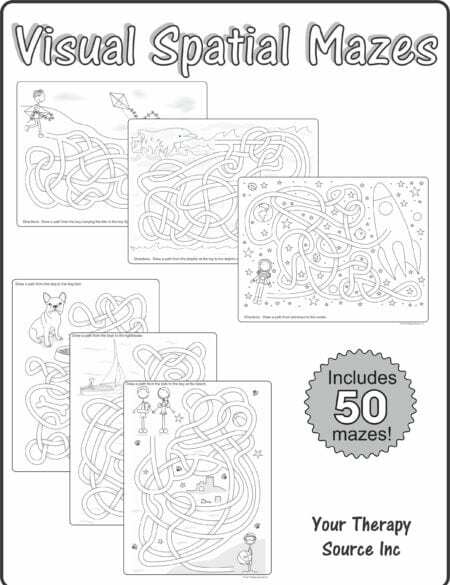 You may reproduce the mazes as many times as you like for your children or students. 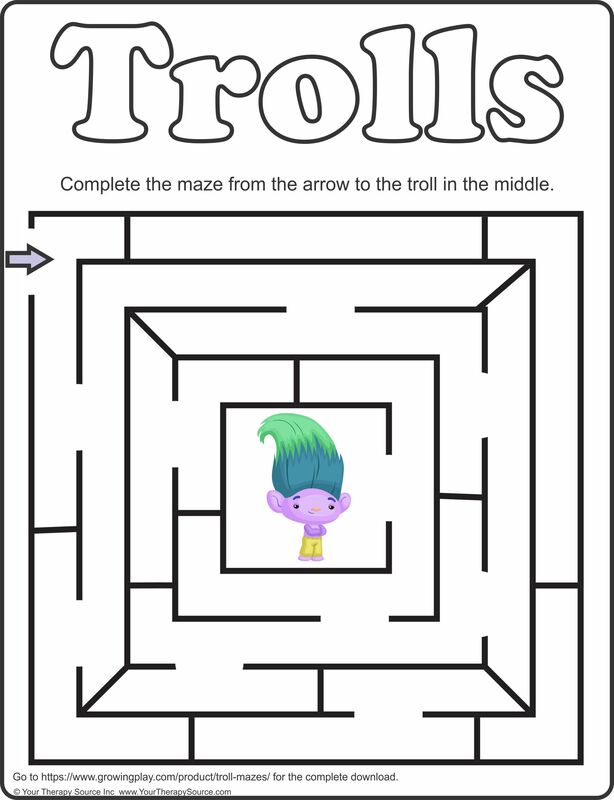 Download a free sample Troll maze.